Frank began his chemical career in sales for Occidental Chemical, followed by a move to Olin Chemical where he handled a diverse product mix that included phosphates, amines, glycol and glycol ethers, ammonia, sulfuric, and chlor-alkali products. In 1987, Frank began managing Olin’s chlor-alkali business segment, including their dry caustic soda business, eventually adding management of the chlorine and hydrochloric acid businesses as well. In 1993, Frank transitioned from chemical producer to chemical distributor when he joined Delmarva Chemicals Inc. as a partner in the regionally-based caustic soda business. Frank led the merger of Delmarva with GFI Chemicals in 1997 which eventually merged with Basic Chemical Solutions in 2002. This larger platform for chlor-alkali products allowed Frank to drive the caustic soda and caustic potash business across North America. Joining BCS International Group in 2006, Frank developed relationships with global producers. This foundation of world-class suppliers led Frank to create Connection Chemical, LP and build a team of professionals to support his vision–a company focused on connecting customers to trusted chemical suppliers offering quality, consistency and value. Frank holds a degree in Chemistry from Clemson University. 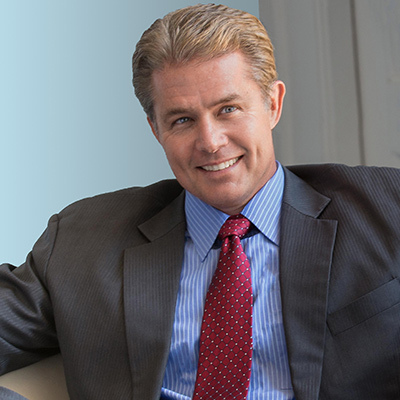 Mark’s career includes many successful business and entrepreneurial experiences. Mark entered the chemical business in 1976 working for Pioneer Salt & Chemical Company as a regional sales representative. Through collaboration with Intsel (Produit Chemique Ugine Kuhlmann), an early Liquid Caustic Soda importing company, he eventually joined the French manufacturer Atochem. His entrepreneurial chemical experience began in 1985 when he became a partner in Delmarva Chemical, an east coast bulk inorganic chemical distributor. Future partners Sam McGinness and Frank Farish joined Delmarva in 1989 and 1993 respectively. A merger with GFI in 1997 expanded US market presence and provided an opportunity to pursue international sourcing and trading. In 2002 the company merged with Basic Chemical Solutions (BCS) providing the new company with national exposure and new products. Mark’s other experiences include founding the trucking company CTM, a founding partner in e.publicbids.com, a partner in EthosGen, a start-up renewable bio-fuel company, and EcoKarts, an innovative transportation company, and as an Assistant Professor of Management at the McGowan School of Business at King’s College. Mark holds a B.S. in Business Administration from King’s College and a M.S. in Organizational Dynamics (Management) from the University of Pennsylvania. He is published in the 2009 and 2012 Global Landscapes Management Conference periodical. Mark is a certified member of the Institute of Professional Managers. Carl began his chemical career with Solvay in 1992, after a prosperous 4 years with Owens Corning Fiberglas. Carl managed the Southeast region and later the Midwest and Western Canadian regions for Solvay Minerals before moving to the Solvay corporate offices in Houston. While in Houston, Carl progressed from Eastern Regional Manager to National Sales Manager of the Specialty Products Business and was later promoted to General Manager of the Solvay Performance Chemicals Business Unit, the unit responsible for imports within Solvay Chemicals. In 2003, Carl departed Solvay to develop an import chemical business for a privately held plastics importer. During this time he traveled internationally, developing relationships with world class chemical manufacturers. Carl joined Connection Chemical as a partner and Senior Vice President, Western Region in October 2010. Carl holds a business degree from Miami University (Oxford, OH) and an MBA from The University of Houston’s C. T. Bauer College of Business. Sam grew up in the chemical distribution business. He worked at the family business during school breaks and summer recess. Sam began his business career as a regional sales representative for Chloramone, Inc. based in Emmaus, PA. (Kuehne Chemical). In 1989 Sam joined Delmarva Chemicals, Inc., as a salesman covering the Mid-Atlantic States. His market focus was primarily Liquid Caustic Soda, Potassium Hydroxide, and Hydrochloric Acid. Sam became a partner when Delmarva merged with GFI in 1997. The GFI/Delmarva strategic alliance brought a powerful combination of international supply and local sales knowledge that supported national market growth. Sam led the national sales effort into the Midwest and West Coast and added products including sulfuric acid, sodium bi-sulfite, and phosphoric acid to the company’s portfolio. Realizing the need for a larger platform on chlor-alkali products, GFI merged with Basic Chemical Solutions in 2002. Sam’s role expanded to include National/Strategic Accounts while continuing to manage East Coast Regional sellers. His development of long-term strategic supply contracts with a diverse customer base was an integral component of the growth and expansion of the GFI Chemicals and BCS. Sam departed BCS in December 2010 during the Univar acquisition. 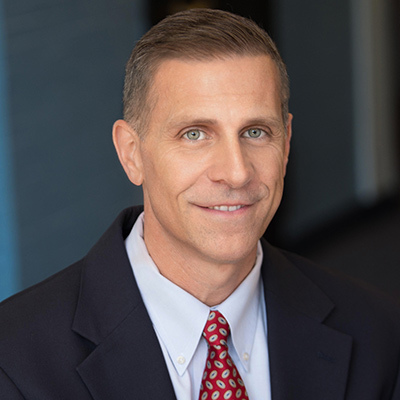 He reunited his partnership with Frank Farish and Mark Leffler and joined Connection Chemical, LP as Vice President (Eastern Region) in 2011. Sam graduated from The Hill School in 1983 and Bucknell University in 1987. Marty began his career in cost accounting, working for Clement Pappas Company, a mid-sized private label beverage company. He was promoted to the position of Financial Accounting Manager, where his responsibilities expanded to include the preparation of financial statements, as well as supervising the Accounts Payable, Accounts Receivable, and General Accounting departments. After joining Johnson & Johnson in 1997, Marty advanced rapidly within the company. 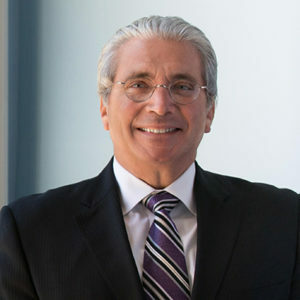 During his 15 year tenure, Marty held diverse financial positions with increasing levels of responsibility, spanning many areas of the business. Marty worked in cost accounting as a Plant Controller, financial accounting with responsibilities for financial reporting and supporting the business in forecasting and budgeting, research and development, selling and marketing, and business development where he explored new Licensing & Acquisition opportunities. Marty also lead and participated in a multitude of special projects with significant impact on the J&J operating companies in which he worked. These projects included SAP implementations, integration of a $16 Billion business acquisition, Healthcare Reform and Compliance projects, new business models, major capital projects, cost improvement projects, and the implementation of Sarbanes Oxley standards for one of J&J’s operating companies. 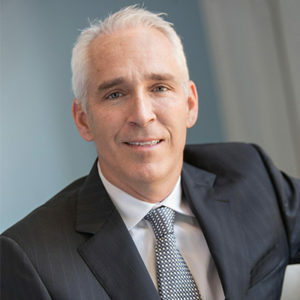 Marty worked in all three sectors of Johnson & Johnson, including the Consumer sector, Pharmaceuticals, and most recently in the Medical Device sector before joining Connection Chemical, LP in 2012 as Chief Financial Officer. Marty holds an undergraduate degree in Accounting from the University of Delaware and an MBA from Villanova University. 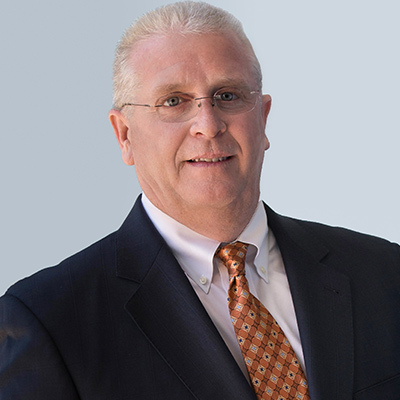 Marty obtained his Certified Public Accounting Certificate from New Jersey in 1997. Similar to Mr. McGinness, Jessica grew up in the chemical distribution business. Her career in the industry officially began in 2008 when she joined her family’s chemical distribution company, Technichem, Inc. Jessica gained significant experience marketing inorganic chemicals and chlor-alkali products to a variety of industries throughout the United States and Canada. During her time with Technichem, Inc., Jessica’s responsibilities included developing and cultivating relationships with both domestic and international suppliers, market research and new business development, strategic account management, and the development and implementation of the company’s Responsible Distribution program, a third party verified quality management system. An established colleague of Frank and Sam, Jessica joined Connection Chemical, LP in 2014 as Director of Quality & Operations, bringing advanced process management skills and regulatory compliance expertise to the growing organization. 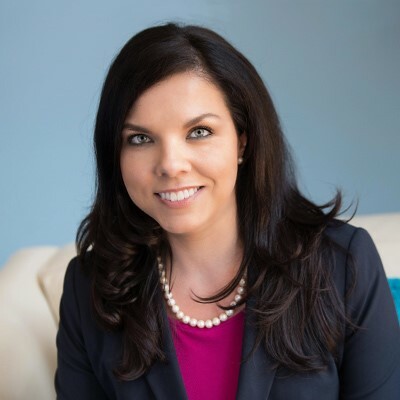 Jessica was selected to participate in the inaugural class of the National Association of Chemical Distributors’ (NACD) Emerging Leaders program and currently serves on the NACD Board of Directors as President of the Northeast Region. In addition to holding other professional certificates and required trainings, Jessica is a Lean Six Sigma Green Belt. Jessica holds a bachelor’s degree from Villanova University and an MBA from Rutgers University.